"I know these guys. I trust these guys. 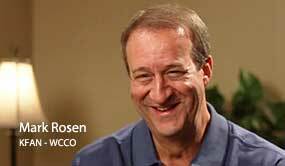 Radio Mark Rosen's Hair Transplant. Get Your Hair Back in Just One Afternoon! 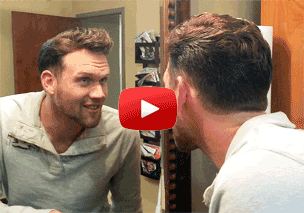 Watch Andrew‘s amazing non-surgical hair replacement makeover. 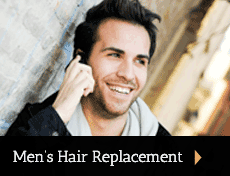 Men’s Hair Restoration Options. Natalie Shaffer shares her experience with volumizer hair addition. 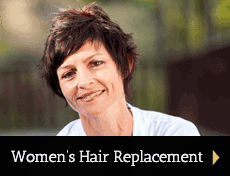 Volumizer Hair Additions for Women. 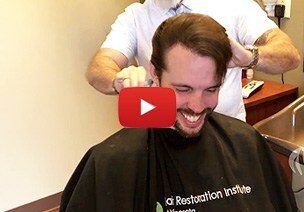 Chris Rupp talks about his hair transplant procedures. 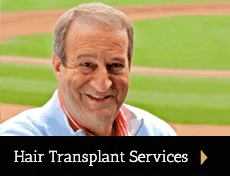 Medical Hair Transplants. At HRI, we are exclusively dedicated to the treatment of hair loss, offering the latest state-of-the-art medical hair restoration and hair transplantation procedures for men and women. Dr. Sanders, Mark Rosen’s Hair Transplant Doctor and the entire HRI medical staff are dedicated to providing the best possible care for our patients. Ultratress Hair Extensions from Hair Restoration Institute of Minnesota are a great way to add length, volume and thickness to your hair. Ultratress Hair Extensions are completely undetectable. And because of their unique application method, they are especially gentle on your own hair. Each of our procedures is individually designed for your specific needs, lifestyle and expectations. Whether you are just starting to experience baldness or are in the most advanced stages of hair loss, we can help with our full spectrum of professional treatment options. At HRI, we understand that an investment in your appearance and self-confidence is one you’ll approach carefully. For clients who might which to finance their hair transplantation or other procedures, we provide convenient financing through CareCredit. The application process is fast, easy, and confidential. There are no application fees, and in many cases, you can be approved in minutes. 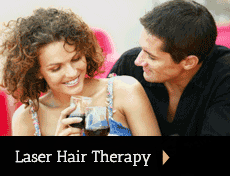 Experiencing Hair Loss? 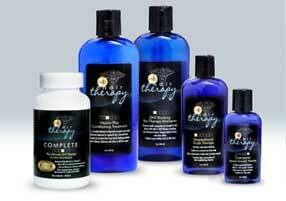 Find Out Which Solution is Right for You! Call us at (888) 241-3258 to schedule a free, private consultation with a caring HRI specialist.